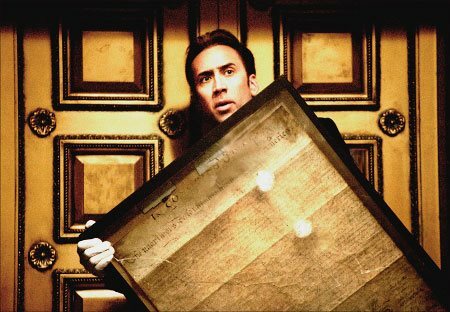 A secret from our nation's past will lead to the greatest adventure in history. 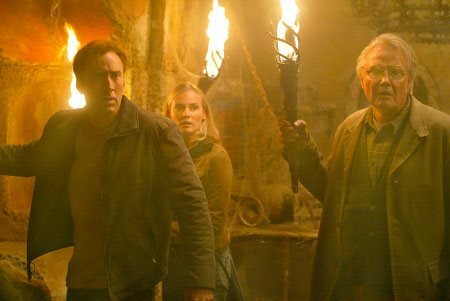 Academy Award®-winner Nicolas Cage stars as the brilliant Benjamin Franklin Gates, third generation treasure hunter. All his life, Gates has been searching for a treasure no one believed existed: amassed through the ages, moved across continents, to become the greatest treasure the world has ever known. 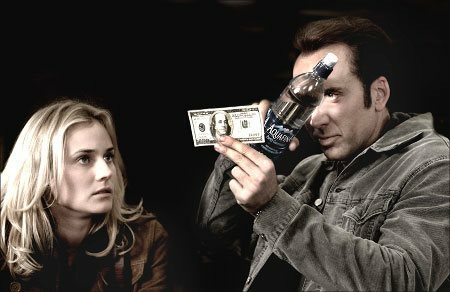 Hidden by our Founding Fathers, they left clues to the Treasure’s location right before our eyes … from our nation’s birthplace, to the nation’s capitol, to clues buried within the symbols on the dollar bill. 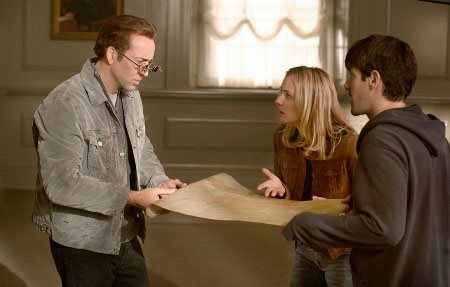 Gates’ life-long journey leads him to the last place anyone thought to look: a map hidden on the back of the Declaration of Independence. 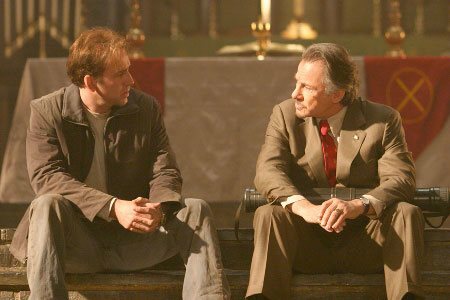 But what he thought was the final clue is only the beginning. 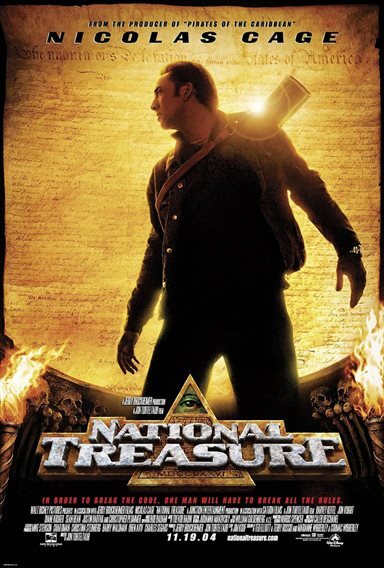 Gates realizes in order to protect the world's greatest treasure, he must now do the unthinkable: steal the most revered, best guarded document in American history before it falls into the wrong hands. 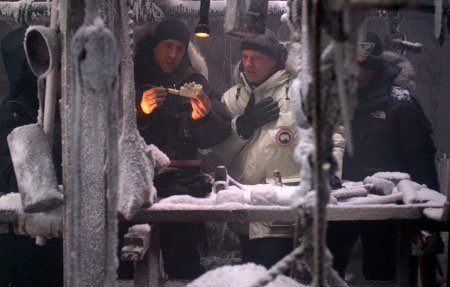 In a race against time, Gates must elude the authorities, stay one step ahead of his ruthless adversary (Sean Bean), decipher the remaining clues and unlock the 2000 year-old mystery behind our greatest national treasure. 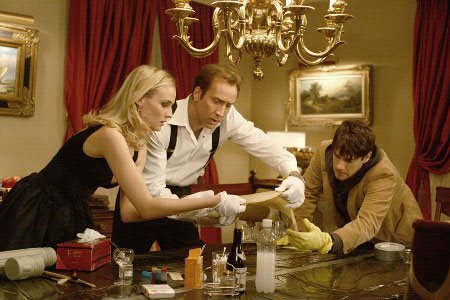 Download National Treasure in Digital HD from the iTunes store. 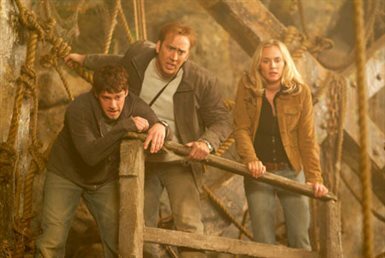 National Treasure images are © Walt Disney Pictures. All Rights Reserved. 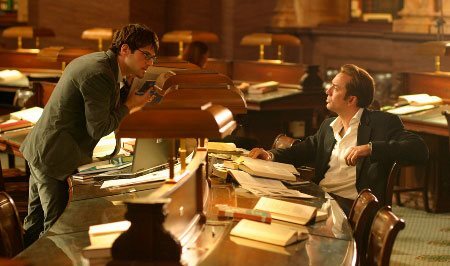 National Treasure images © Walt Disney Pictures. All Rights Reserved.